This highly sought after business coach, transitioned to opening her own Speakers Agency and she is the leading authority on assisting thriving purpose-driven entrepreneurs in how to monetize their message, make an impact, influence change, and inspire action in others. Her approach to speaking is unique and powerful, she utilizes the Psychology of Connection to illustrate how you can unlock any audience’s trust and rapport, which leaves them feeling better about themselves and are challenged to adopt your new idea or perspective. Leaders seek her out to learn how to be more powerful in their influence. 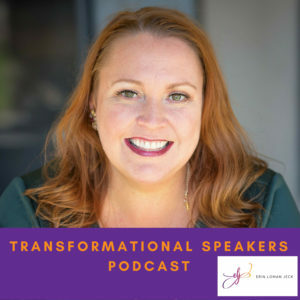 She is the CEO of Transformational Speakers Agency, Executive Speaking Coach, TEDx Speaking Coach, and the Creator of Speakers Success Summit. Let's meet Erin Loman Jeck! It’s a BIG opportunity for entrepreneurs looking to make BIG things happen with Facebook! This is a 90-day program that will be customized precisely to fit your businesses needs. 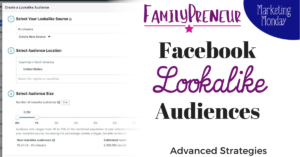 At the end of that 3-month period you will be equipped to run Facebook Ad Campaigns that will increase your traffic, leads, and (most importantly) generate more revenue for your business! Cha ching! Due to the level of support I am providing, this offer is limited, and expected to sell out quickly, so act fast. 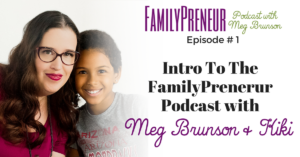 Visit MegBrunson.com/Mentor to see if you’d be a good fit! 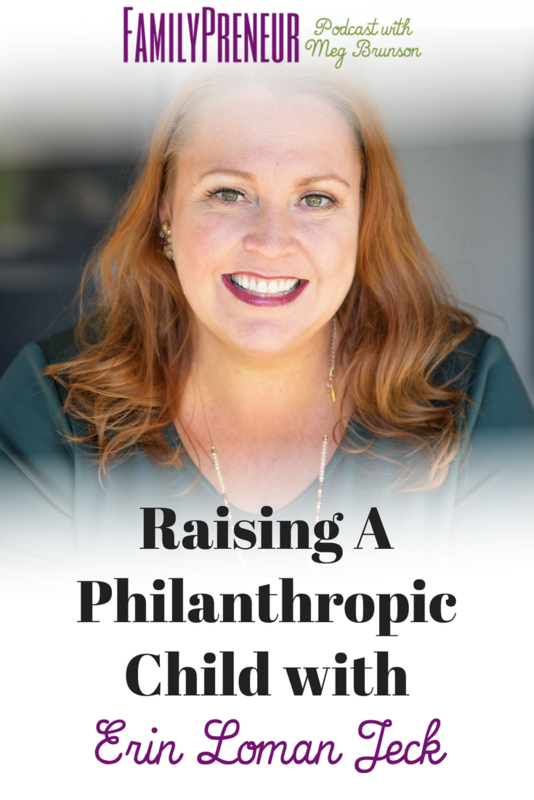 Erin takes us on a sneak peek into her house – some of the first business concepts she introduced to her son, and how he's developed a strong philanthropic background. 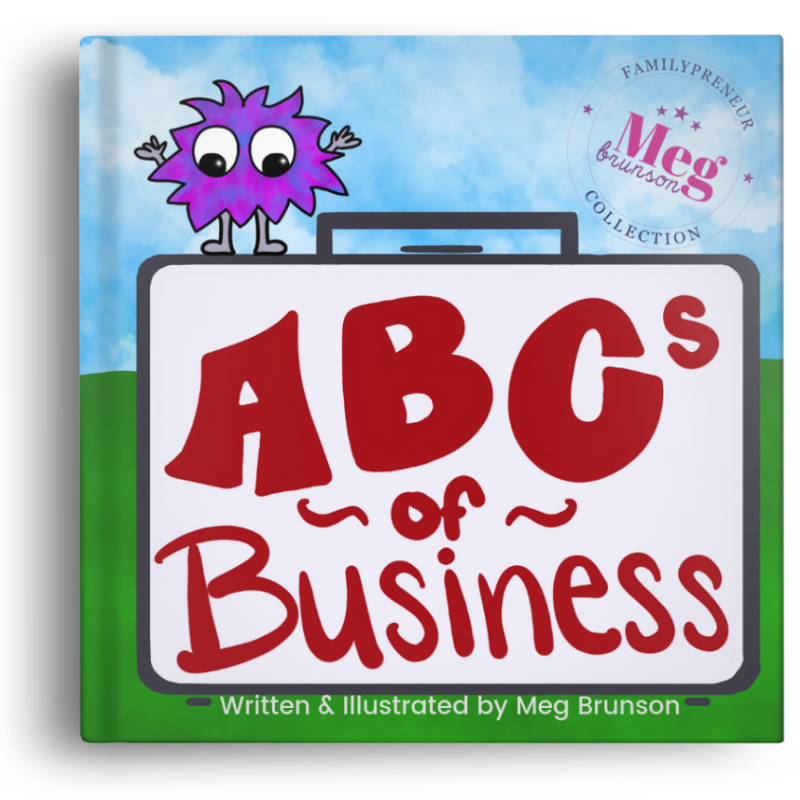 Her son frequently participates in the local Acton Children's Business Fair. His business is called “The Shop of Dreams.” He's sold slime, “cloud” snacks, fidget spinners, glow-in-the-dark bubbles, and more. Erin uses sites like alibaba, wish, aliexpress – and she buys really inexpensive things from China and then sells them at higher profit margins. This is also where she buys things for her son – then they talk about profit margins. He's also had good luck with garage sales and finding inexpensive things and then selling them at a higher profit. Her son has a goal to be a toy tester, so that is what he is exploring at this point. Erin referred to Dan TDM in this episode. Her son really loves him and she took him to see him when he was performing nearby – and she purchased a lot of his equipment to set her son up for YouTube success. I asked Erin about how she balances all the things. 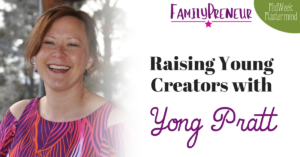 How she finds time to encourage and support her kids' entrepreneurial endeavors while she is also building and scaling her own business. Her family has made a chosen commitment to support each others dreams, and it allows them to really remain clear on what matters, and devoting dedicated time to helping each member of the family work towards their biggest dreams. We also discuss how to handle instances where your kids' priorities don't align with yours. This highly sought after business coach, transitioned to opening her own Speakers Agency and she is the leading authority on assisting thriving purpose-driven entrepreneurs in how to monetize their message, make an impact, influence change, and inspire action in others. Erin’s approach to speaking is unique and powerful, she utilizes the Psychology of Connection to illustrate how you can unlock any audience’s trust and rapport, which leaves them feeling better about themselves and are challenged to adopt your new idea or perspective. Leaders seek her out to learn how to be more powerful in their influence. Brendan Alan Barrett is a sales trainer and host of The Business of Family and Selling, a podcast that unpacks sales leadership best practices family-first sellers can leverage to develop their sales talent and grow revenues while maintaining a healthy balance of work and family life. Doña is a coach, mama, and artist. 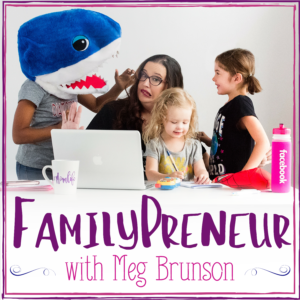 She works primarily with creative entrepreneurs who want to do meaningful work and also be awesome moms. They want to get out from under the guilt and overwhelm and find a little space for themselves again – but it feels impossible to balance all the pieces. She brings her skills as a coach and a project manager to the table through 1:1 coaching to help them focus their time, attention and energy so they can confidently pursue their passions, make a difference in the world AND be present and engaged moms. « Custom Audiences Changes Make Business Manager a Must!